The mission aims at providing shelters equipped with essential services to the urban homeless in a phased manner. In addition, the mission also addresses livelihood concerns of the urban street vendors by facilitating access to suitable spaces, institutional credit, social security and skills to the urban street vendors for accessing emerging market opportunities. 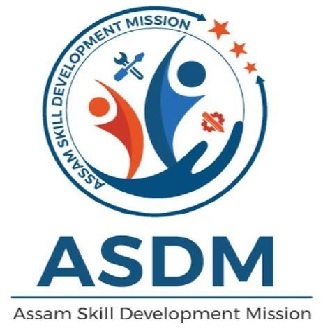 Assam Skill Development Mission is registered under Society Act in 2015 and is working under newly created Skill, Employment & Entrepreneurship Department, Govt. of Assam with the vision of capacity building of unemployed youth and to deliver quality skill training leading to meaningful employment to stimulate economy of the state. The Mission started its functioning from January, 2017. This mission was started to reduce poverty and vulnerability of the urban poor households by enabling them to access gainful self-employment and skilled wage employment opportunities, resulting in an appreciable improvement in their livelihoods on a sustainable basis, through building strong grassroots level institutions of the poor. The courses being offered under this scheme are Mobile and Tablet repair, Self Employed Tailor, Beautician, Field Technician – Computing & Peripherals. Odisha Skill Development Authority was established to provide overall direction, guidance & implementation of skill development programs in the State by converging different sectors. 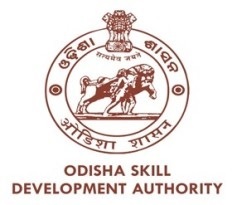 OSDA works with an overarching mission to bring transformative human development through skilling of youth and making Skilled-in-Odisha, a Global Brand. 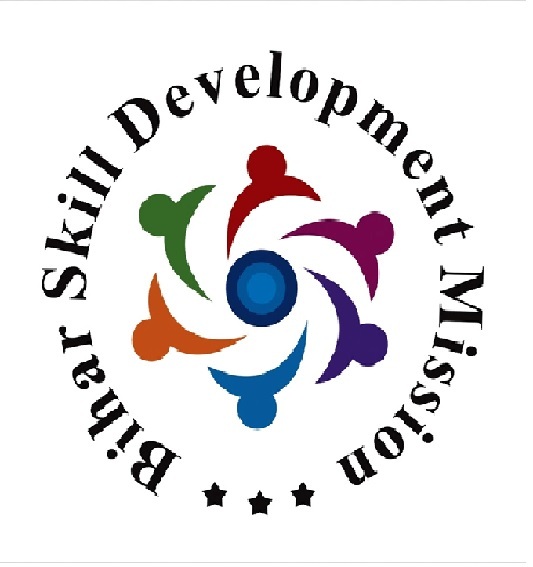 Bihar Skill Development Mission (BSDM) has been constituted by The Government of Bihar to empower the youth by providing them with requisite skills to fuel the growth of the State of Bihar. The Jharkhand Skill Development Mission Society was started under The Higher, Technical Education and Skill Development Department of The Government of Jharkhand. This mission is focusing on bringing in technology and high skill into the Agriculture sector in husbandry, poultry, horticulture, fisheries and other sectors. Training to local artisans is to be provided, including those that are self-employed. Also, large scale vocational training and skill development is to be provided through the government and the private sector to enhance the skill level of the population in general. The sectors in which we are training are Apparel, Agriculture, IT/ITeS, Construction, Retail, Beauty & Wellness. Brainware is also a proud training partner for PMKVY-CSSM or Pradhan Mantri Kaushal Vikas Yojana- Centrally Sponsored State Managed, for the state of Jharkhand. This project is a state component of the PMKVY Scheme and receives funding from the Central Government. 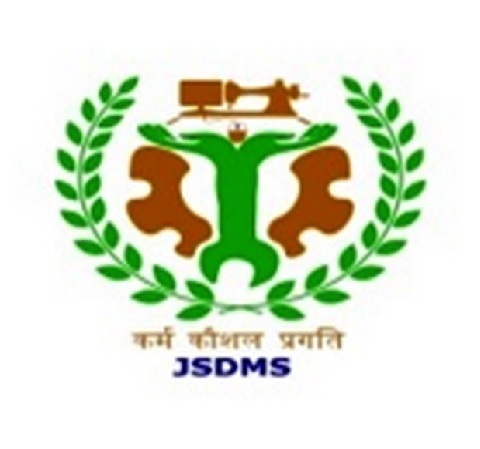 Established in 2013, UPSDM or Uttar Pradesh Skill Development Mission is the implementing agency for skill development, targeted at enhancing employability in Uttar Pradesh, subsuming the targets of the various state departments such as Rural Development, Urban Development, Labour, Minority Welfare, Social Welfare etc. This mission is mandated to co-ordinate all skill development initiatives, leveraging on State Skill Development Policy. UPSDM has also empanelled private training partners in addition to government training partners for conducting skill development trainings. Brainware is a training partner for the BOCW Scheme, wherein training is given to workers, who are engaged in construction of government and non-government buildings and other construction works. Building & Other Construction Workers’ Scheme (BOCW): Scheme under Labour Department, GoUP for skilling youth of Construction workers families through Labour Welfare Cess Finance: Completely Funded by Government of Uttar Pradesh. Course standards offered: MES & QP- NOS both Eligibility Criteria: Candidate with age group of 14-50 years, registered with BOCW (Building & other construction workers) welfare board and his dependent family members including wife, dependent unmarried daughter & son below age of 21 years. Brainware is also a proud training partner for PMKVY-CSSM or Pradhan Mantri Kaushal Vikas Yojana- Centrally Sponsored State Managed, for the state of Uttar Pradesh. This project is a state component of the PMKVY Scheme and receives funding from the Central Government. 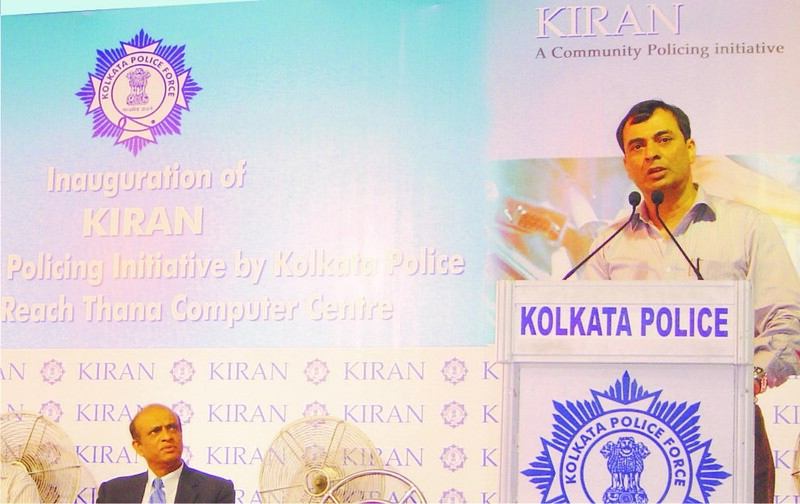 Kiran is one of the projects launched by Kolkata Police for imparting basic computer training to the lesser privileged children, mainly for minority adolescent boys and girls, with the help of Brainware. There are many centres that have been set up where the underprivileged youth, having completed at least secondary school education, are being trained in the field of basic computers. Till today, more than 2500 boys and girls have passed out from KIRAN computer centres. The training is provided completely free of cost. 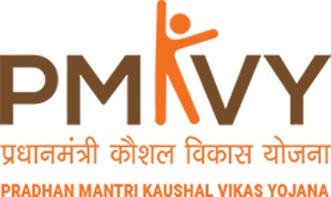 Pradhan Mantri Kaushal Vikas Yojana (PMKVY) is a skill development initiative scheme of the Government of India for recognition and standardisation of skills.The aim of the PMKVY scheme is to encourage aptitude towards employable skills and to increase working efficiency of probable and existing daily wage earners, by giving monetary awards and rewards and by providing quality training to them. Under the PMKVY scheme, Brainware is offering over 20 skill development courses in association with various sector skill councils in West Bengal and other states of India, therefore providing quality vocational training. In the year 2015, around 8000 trainees trained under us in centres in West Bengal, Tripura, Assam and Jharkhand. As of now we are geared up with state of the art infrastructure, 4000+ square feet centres and a plan to train around 30,000 trainees by 2020 in West Bengal, Tripura, Assam, Odisha and Jharkhand. The State Government wide resolution no. 83-SH/2P/Prs-15/2009 dated 20th February 2009, formed a Corporation in the name of West Bengal Swarojgar Corporation Limited and in conformity with the erstwhile Companies Act, 1956, presently replaced by the Companies Act, 2013. The Corporation primarily carries on certain services for the welfare and benefit of the State on its behalf. 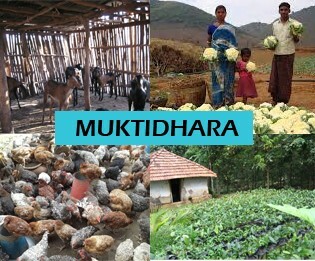 A project named ‘Muktidhara’ was launched in the Purulia district on 7th March, 2013, under the administrative control and patronage of the Self Help Group and Self Employment department of the government of West Bengal. The objective was to create and maintain sustainable livelihood of the SHG members. The project is being implemented in association with NABARD or National Bank for Agricultural and Rural Development. A 5 member women training team from Rai Bareilly, Uttar Pradesh, are conducting the training and awareness camps. The department has now implemented a pilot project (Muktidhara) for Paschim Medinipur in Purulia Model with the assistance of NABARD with a plan to extend the same to other districts later. The Project is aimed at providing sustainable livelihood to the Self Help Groups on their selected livelihood activities viz. - Homestead garden, Poultry, Goatery, Vegetable Cultivation etc. Society for Self Employment of Unemployed Youth, W.B. has been entrusted to execute the Scheme. Brainware is a proud Trainer Agency for this initiative and provides training for the same in Kolkata, Hooghly, North 24 Pgs., South 24 Pgs., Nadia, Birbhum, Burdwan and Purba Medinipur. Trades in which training is provided are Computer Application, Computerised Accounting, DTP, Retail Sales, Unarmed Security Guard, Healthcare, Tailoring and Beautician trade. The Government of India brought out a revised Centrally Sponsored Scheme for Vocationalisation of Higher Secondary Education (CSS-VHSE) of MHRD by integrating employability education into School Education in September 2011. Accordingly, Government of West Bengal obtained an approval under the NSQF Scheme for initially 93 Schools followed with 289 schools and implemented the scheme in class IX - XII with the help of Private Training Providers. We are engagred in two sectors 1. Healthcare 2.Electronics. 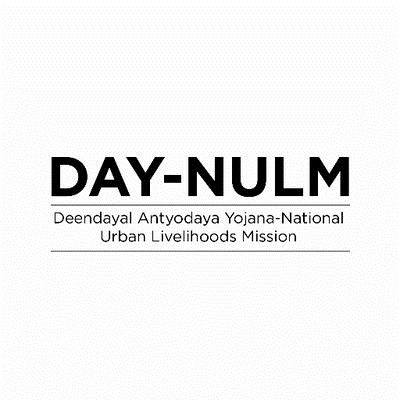 The Ministry of Rural Development announced the Deen Dayal Upadhyaya Grameen Kaushalya Yojana or DDU-GKY Antyodaya Diwas on 25th September, 2014. It is part of the National Rural Livelihood Mission, tasked with the dual objectives of adding diversity to the incomes of the rural poor families and catering to the career aspirations of the rural youth. DDU-GKY is uniquely focused on rural youth between the ages of 15 to 35 years from poor families. As part of the Skill India campaign, it plays an instrumental role in supporting the social and economic programs of the government like Make in India, Digital India, Smart Cities, Start-Up India and Stand-Up India campaigns. 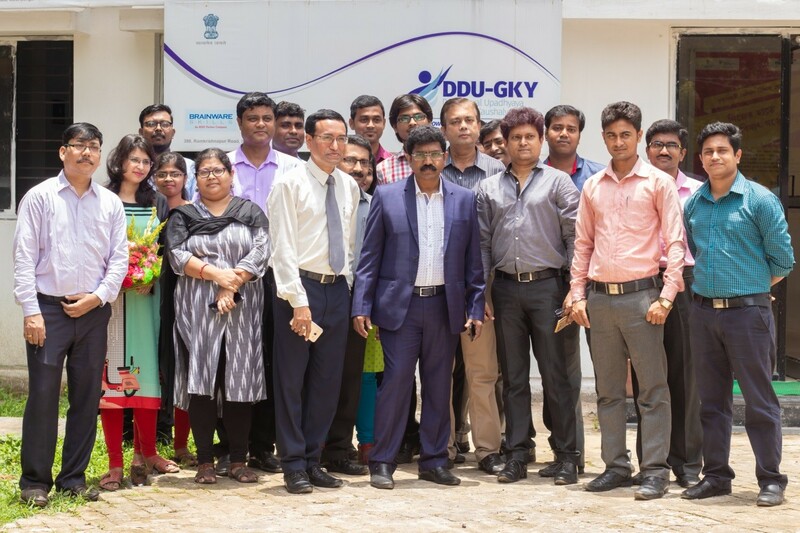 DDU-GKY takes pride in its partners and their ability to add value to the entire initiative and Brainware is one of those training partners in West Bengal. Of the numerous courses offered under DDU-GKY, Brainware offers training in two courses, namely FTCP or Field Technician and Computer Peripherals and RSA or Retail Sales Associate. 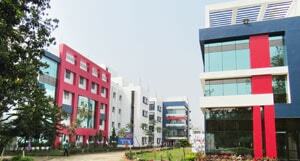 These courses are residential and are imparted from the Barasat residential campus of Brainware Skills. Training, food and lodging is provided completely free of cost to eligible candidates. Brainware also offers training in the GDA or General Duty Assistant course, under DDU-GKY. This course is a non-residential course and Brainware is authorised to train 480 students for this course in the North and South 24 Parganas. As of now, training for this course is being imparted from the Barasat Centre of Brainware Skills. The Government of West Bengal has an integrated approach to Skill Development in the State. 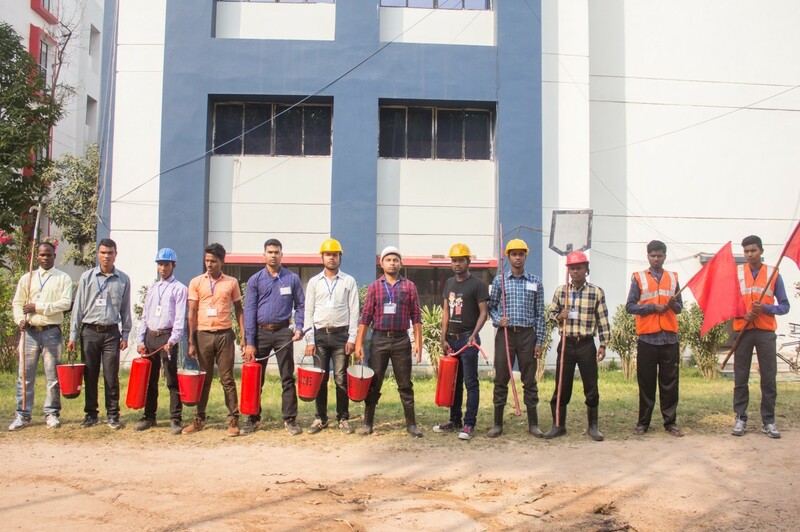 In the context of the same and with a view to provide for coordinated interventions in the domain of Vocational Education and Skill Development leading to sustainable gainful employment, the Government of West Bengal has set up the “PaschimBanga Society For Skill Development (PBSSD)”, an autonomous society under the Technical Education & Training Department. The function of this Corporation (West Bengal SC, ST & OBC Development and Finance Corporation) is to undertake the task of economic welfare of the members of the SC, ST and OBC groups through Industrial and Commercial activities. Brainware is a proud training partner of the same and is collaborating on a project in which it is providing training to SC and ST candidates. The course offered under this scheme is General Duty Assistant. The Bawa Committee recommended that the level of exploitation on the tribal people could be brought down if the tribal people themselves could form a joint co-operative structure. Accordingly, formation of Large sized Multipurpose Co-operative Societies or LAMPS was conceived as a primary co-operative society in the lowest or block level with an apex co-operative body in the state level which would guide the LAMPS in their day to day activities as well as business propositions. Brainware is a proud training partner of the same and provides residential skill training to Tribal Youth under this scheme. The course offered is Unarmed Security Guard. This is a residential program.